Back in 2013, Google launched its physical debit card that linked to users’ Google Wallet accounts. The company had high hopes for the card, but it never became very popular, leading to yesterday's announcement that Google will soon kill off the product. In a blog post, Google said that it will no longer support the Wallet Card as of June 30, and the ability to add money directly from a debit card or bank account to a Wallet Balance will cease on May 1. 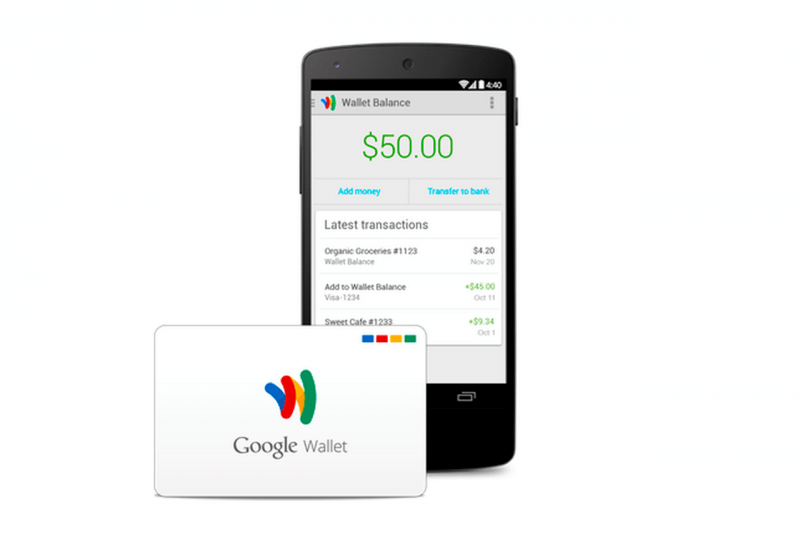 Google Wallet will still exist as a peer-peer payments system. Money received from friends can be added to an existing balance, which can then be cashed out, used to pay others, or as a way of making purchases on Google Play. Google said that, going forward, it wants to “focus on making it easier than ever to send and receive money with the Google Wallet app.” The company added that it will be adding new features and a “fresh design” over the coming months. Google is directing anyone looking for other products similar to the Wallet Card to the services provided by American Express and Simple. Any former Wallet Card users will get an added bonus for signing up to these accounts. The decision to end the Wallet Card doesn’t come as a huge surprise. As the likes of Android Pay and Apple Pay become more widespread, it seems fewer people prefer to use this kind of product.